Unleash the full potential of your headphones with the Signature Series headphone amplifier and experience the emotional impact of every song – just as the artist intended. Combining a premium hybrid DA amplifier, the very best digital and analog sound technologies and a chassis designed for perfect acoustics, it takes your headphones where they’ve never gone before. This one’s for the serious listeners. Non feedback S‐Master amplifies music signals digitally without signal loss. 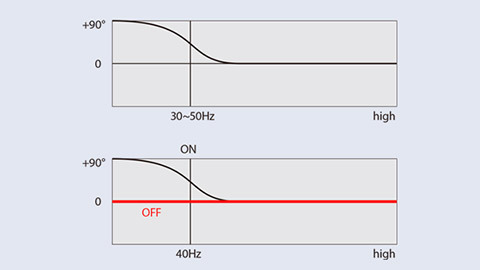 High impedance headphones require high power but this can create a difference between the actual and ideal signal. 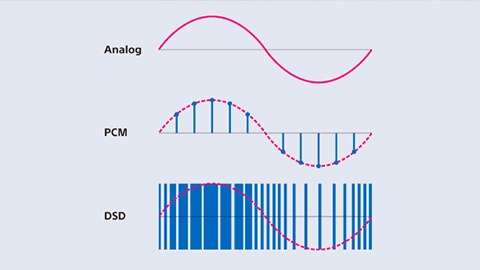 The analog amplifier can correct these signal deficiencies for a cleaner, more natural sound. Offering double the conversion accuracy of previous models, the new DSD Remastering Engine let you convert all PCM music sources into DSD 11.2 MHz. 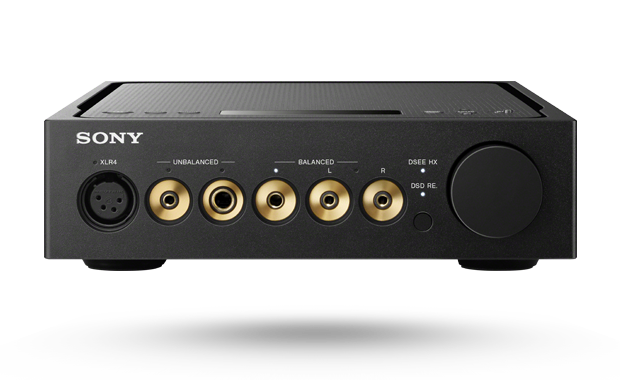 You can also enjoy native playback of 32 bit/768 kHz PCM and DSD 22.4 MHz sound formats. 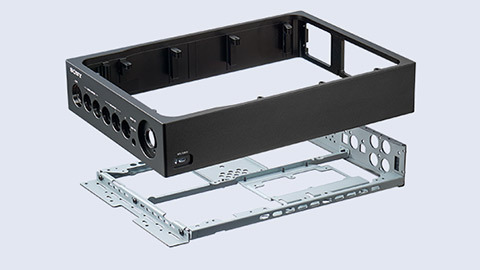 The TA-ZH1ES features an innovative Frame Beam Wall Chassis design. Made from a combination of steel and aluminum the rigid structure is designed to isolate the circuit board from vibration reducing noise an effectively eliminating resonance for a cleaner, purer sound. 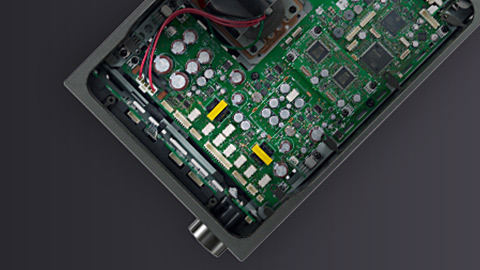 The amp uses a variety of headphone output connections, including both balanced (0.17", 3-pole mini plug x2 & XLR4) and unbalanced (stereo standard plug, stereo mini plug).The TA-ZA1ES also features the new ø0.17" single balanced headphone jack for clear channel separation offering accurate reproduction and wide sound stage. 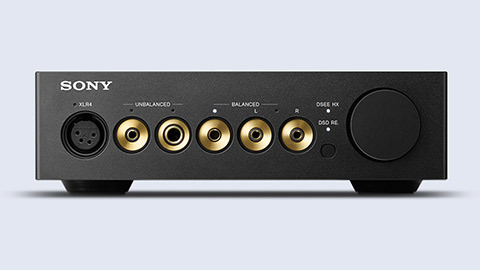 The amp features several terminals for multiple connectivity options with your current equipment, like analog input and output, plus digital inputs including optical in, coax in and USB-B — or simply room to expand. Capturing every note and nuance with DSEE HX™. Take the concert feeling home and experience your music as the artist intended, in near High-Resolution Audio quality. Our new DSEE HX upscaling technology features four additional modes to the standard: female vocal, male vocal, percussions and strings, for optimal sound reproduction. 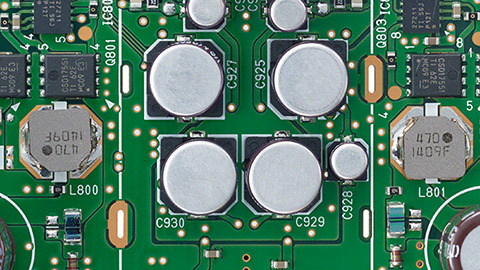 A two –position gain switch offers both high and low impedance headphones the higher or lower amount of power they need to deliver higher audio levels. The stationary headphone amplifier has been developed in partnership with headphone sound specialists to realize the potential of the MDR-Z1R headphones. Pair them up to discover an immersive listening experience that will take your breath away.